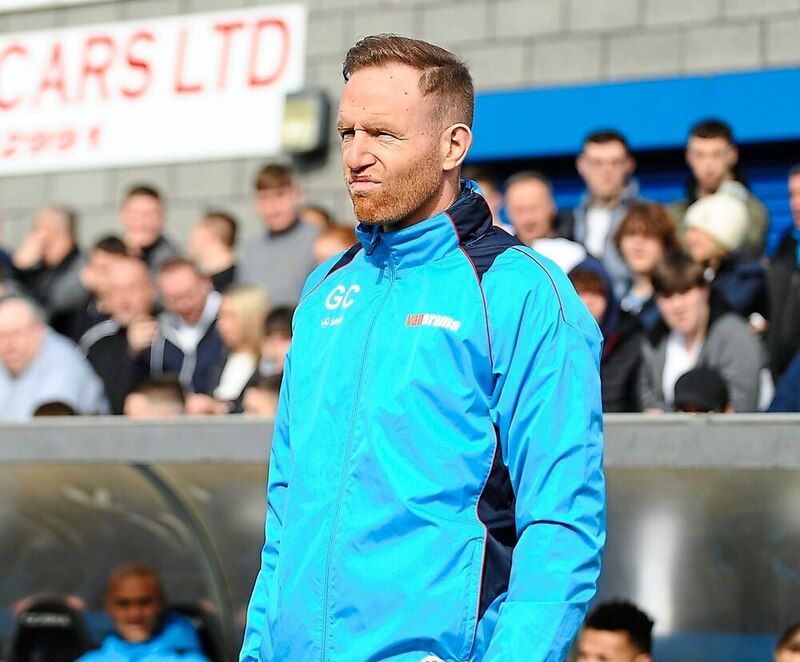 AFC Telford United has ‘rediscovered its soul’ according to boss Gavin Cowan, who wants the fans to return in their droves to back his players to become one of the great non-league clubs. The attendance for Saturday’s heart breaking FA Trophy semi-final defeat to Leyton Orient was just over 3,500, with fans returning in numbers to witnesses the club’s biggest day for many years. Cowan watched his side narrowly miss out on a Wembley final, but he wants the occasion to be a marker for fans to keep returning to the New Bucks Head. He said: “You talk about what makes a great club and it is the supporters. “We have been successful this year and we want to be next, and the one after, and we want the fans to stick with them. but when you are not doing so well you need a good group and a good club. The whole occasion and the season under the guise of Cowan has galvanised the club both on and off the field. Attendances are on the up and the Bucks are still looking good for the play-offs. Cowan has likened the coming together of the support to that the town showed to young Zak Oliver, when £500,000 was raised to send the youngster for life saving treatment for leukaemia. Managers talk about supporters but it is a community. “Telford is a vibrant place with a massive catchment area, that can pull together. “Look what we did for young Zac, the community came out when someone desperately needed us and that is the mark of it. They came out to play apart in helping a boy stay alive, and that is probably our biggest achievement as the club played a part. “We need to have the same mentality of sticking together. “People can realise they can be part of something, because Telford can be one of the great, big non-League clubs.